I realize most of my readers are past raising their own babies but this stuff is really cool and may have applications beyond just diapers. 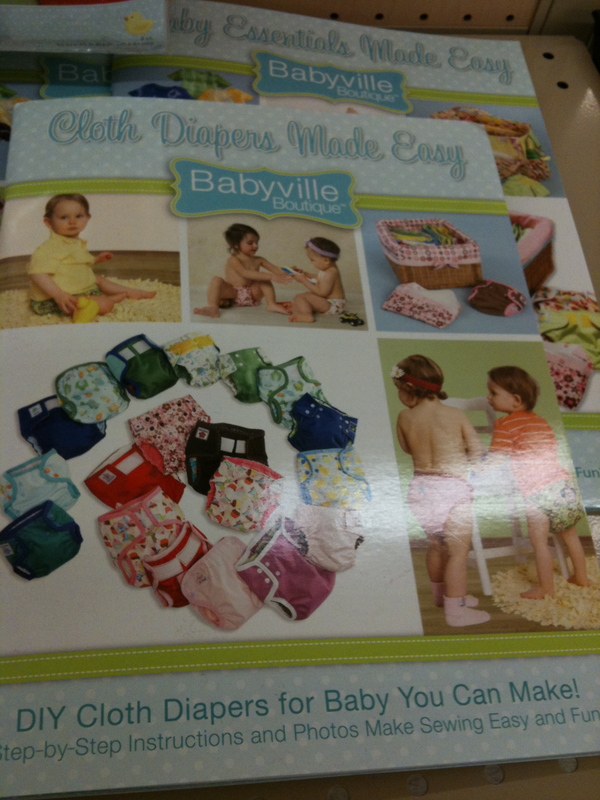 The new Stitch magazine features the “Babyville Boutique” line and guess who carries it? Hancock Southtown has a whole new display (on the endcap at the end of the left side of the cutting table as you are entering the store). 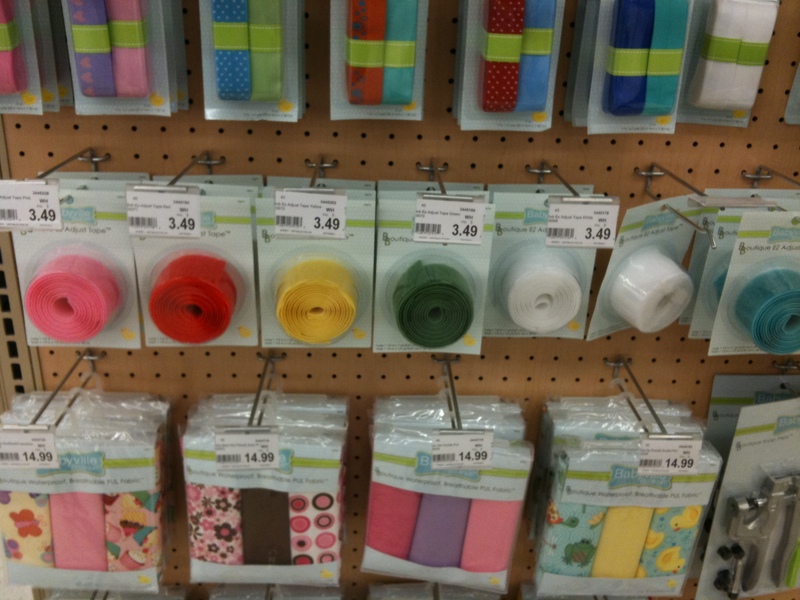 Everything from plastic snaps to the water resistant “Pul” fabric which is used for making diaper covers to foldover elastic. 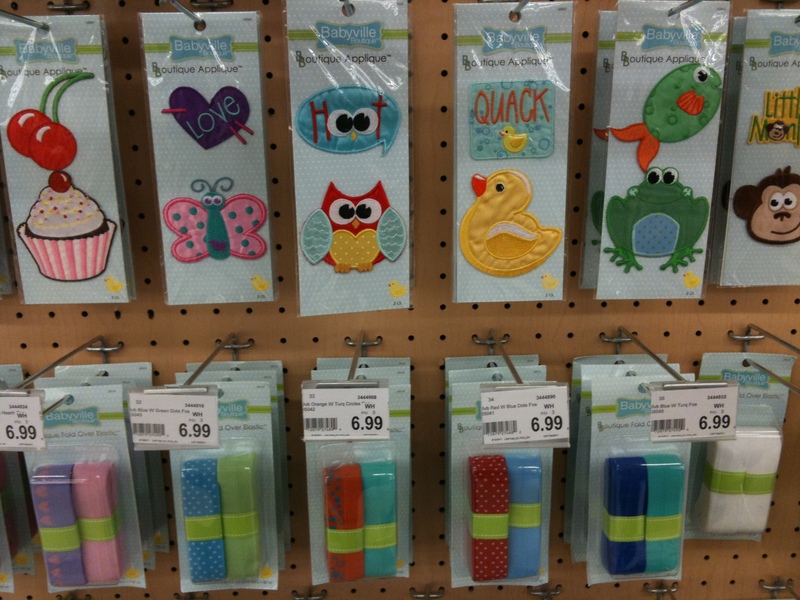 You may have to buy some just because it’s so cute and has to be useful for something!